States will have the discretion to give another opportunity to these students to pass. Under the proposal, students of classes 5 to 8 who do not pass the examination in March will be given a chance in May or June. However, they will be detained if they fail again according to the proposal. In case a student is unable to pass the annual exam in March, he/she will get another opportunity in May or June. 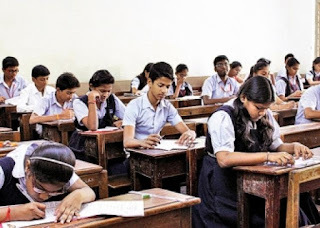 Before sitting for the exams once again, the students will be asked to attend ‘remedial classes’. Once the new system comes into force, the onus would be on the states to decide whether to hold examinations in classes 5 and 8. 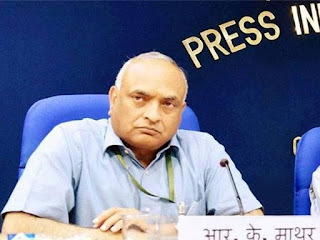 Chief Information Commissioner R K Mathur has constituted a larger bench to hear complaints against six national political parties not adhering to the CIC order bringing them within the ambit of the RTI Act. 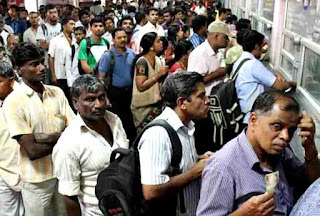 The bench will replace a three-member panel headed by Sridhar Acharyulu which was hearing the matter since July 22, 2016 until one of its members Bimal Julka decided to recuse himself citing workload. After his recusal, Mathur had put the matter in abeyance till further notice. Besides Mathur himself, the new Bench will have Information Commissioners-- Sharat Sabharwal, Manjula Prasher and Divya Prakash Sinha. 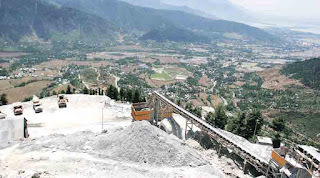 The Lok Sabha passed legislation to extend the Goods and Services Tax (GST) to Jammu and Kashmir, making it part of the “one nation, one tax” regime. 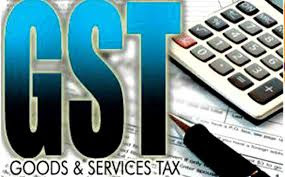 The House passed the Central Goods and Services Tax (Extension to Jammu and Kashmir), Bill, 2017 and the Integrated Goods and Services Tax (Extension to Jammu and Kashmir), Bill, 2017 after a brief discussion in which members by and large welcomed the measures. Till now, this service was available only for general reservations. For tatkal bookings, people had to pay first via the standard online payment gateways before the IRCTC portal confirmed their ticket. IRCTC processes 130,000 Tatkal transactions daily. A majority of these tickets are booked within minutes of the quota opening. A six-member delegation led by Commerce and Industry Minister Nirmala Sitharaman participated in the August 1-2 meeting. 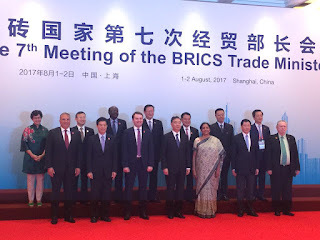 The ministers adopted seven documents at the conclusion of the meeting and that includes trade in services cooperation roadmap, e-commerce cooperation initiative and framework on strengthening the economic and technical cooperation, and outlines for BRICS investment facilitation. The U.S. Congress voted last week by overwhelming margins for sanctions to punish the Russian government over interference in the 2016 presidential election, the annexation of Ukraine's Crimea and other perceived violations of international norms. 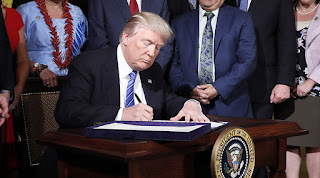 The new law allows Congress, which passed the measure to punish Russia over interference in the 2016 U.S. presidential election and the annexation of Ukraine's Crimea, to halt any effort by Trump to ease sanctions on Russia. 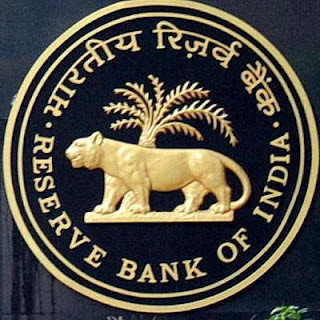 The Reserve Bank of India (RBI) cut interest rates, in line with what the Street was expecting. Repo rate - the rate at the which the central bank lends short-term money to banks - was cut by 25 basis points to 6 per cent from 6.25 per cent. RBI's move comes on the back of inflation running well below its target for consecutive quarters. The central bank had last cut key rates in October 2016. The current rate of 6 per cent is the lowest since November 2010. 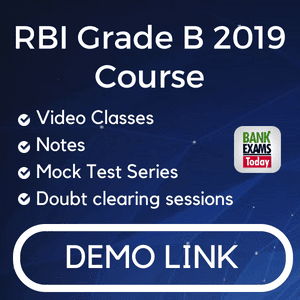 The RBI also cut reverse repo rate -- the rate at which the central bank borrows money from commercial banks by 25 basis points to 5.75 per cent from 6 per cent. 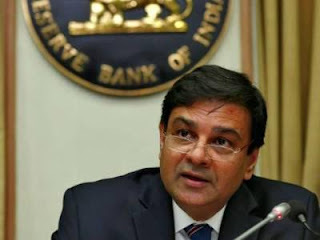 Marginal Standing Facility (MSF) rate -- the rate at which banks borrow overnight funds from RBI against approved government securities -- and the bank rate were also adjusted to 6.25 per cent. SBI also informed the stock markets that it had cut MCLR (marginal cost of funds based lending rate) or its key lending rate, by 90 basis points effective January 1, 2017, on the strength of large inflows in savings and current accounts after demonetisation. Ahead of the implementation of the stringent capital requirements under the Basel-III regime from 2019, the Reserve Bank today amended a slew of previous regulations on the same, helping banks shore up their capital buffers and improve liquidity coverage ratios. 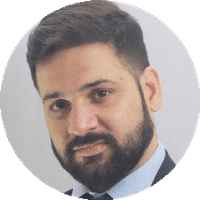 The liquid stock will also include marketable securities issued/guaranteed by foreign sovereigns which have only 0 per cent risk weight under the Basel II standardised approach for credit risk; actively traded repo or cash markets operations with zero risks, reserves held with foreign central banks in excess of the reserve requirement. The State Bank of India (SBI) and Samsung India on Tuesday announced the availability of Samsung Pay for higher variants of SBI debit card, giving a major boost to government's 'Digital India' initiative. Samsung Pay works on 2.5 million Point of Sale (PoS) Card machines across the country through its Magnetic Secure Transmission (MST) technology. 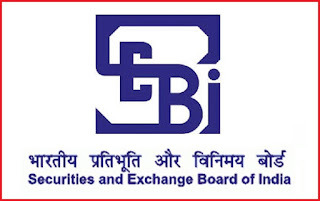 Regulator Sebi set up a committee on 'fair market conduct' which will suggest measures for improving surveillance of the markets and strengthen rules for algo trades, among other norms. The panel, under the chairmanship of former law secretary T K Viswanathan, would suggest measures for improvement in PIT (Prohibition of Insider Trading) norms, PFTUP (Prohibition of Fraudulent and Unfair Trade Practices) regulations and mainly related to 'trading plans' and handling of ''unpublished price sensitive information' during takeovers. It would be responsible for recommending steps to align insider trading regulations with Companies Act provisions. The other members of the committee are representatives of law firms, mutual funds, retail and institutional brokers, forensic auditing firms, foreign portfolio investors, stock exchanges, chambers of commerce, data analytics companies and the markets regulator. 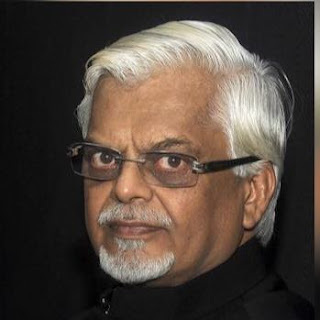 Sanjaya Baru, who was media advisor to former Prime Minister Manmohan Singh, has been named new secretary general of the Federation of Indian Chambers of Commerce and Industry (Ficci). The Senate has confirmed Christopher Wray to lead the FBI, replacing James Comey, who was abruptly fired by President Donald Trump amid the investigation into Russia meddling in last year’s presidential election. 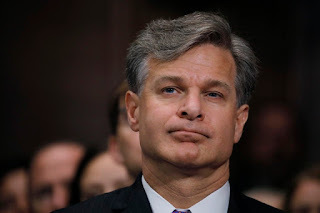 The vote was 92-5 for Wray, a former high-ranking official in President George W Bush’s Justice Department who oversaw investigations into corporate fraud. Wray, 50, inherits an FBI at a particularly challenging time given Trump’s ousting of Comey, who was admired within the bureau. 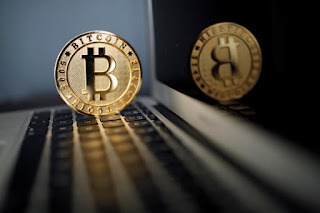 Bitcoin's underlying software code was split, generating a new clone called "Bitcoin Cash," but the new virtual currency got off to a slow start due to lacklustre support for its network. 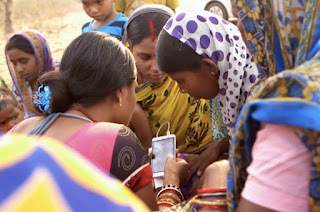 American Internet giant, Google India said that it has reached a milestone of 100,000 villages with its Internet Saathi programme which was launched as a pilot in Rajasthan in July 2015 along with Tata Trusts. In Haryana, the program has already started to roll out and will be covering around 1000 villages and in Bihar the programme has kicked off from Ramnagar, Bagaha, Lauria, Manjha and Chakai villages and we will be covering over 7000 villages expanding it further later in the year.